FloridaSmart is all about Florida and bringing a new life to the businesses and people of Florida through increased website exposure, guest blog posting, and brand building. 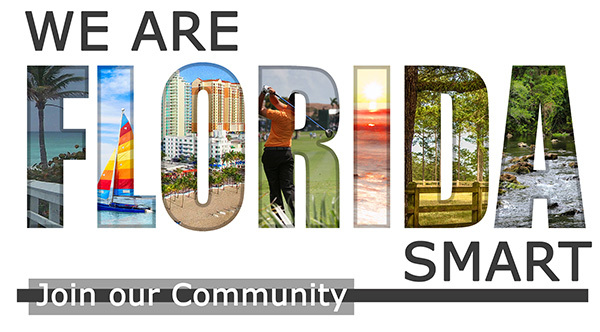 FloridaSmart.com's goal is to provide the most informative and useful platform for Florida that connects Floridians and Visitors through engagement, self-promotion, sharing of knowledge, experiences, and expertise. We want to promote small businesses in Florida and provide a platform for sharing their stories and what makes them unique to help people find and connect. Submit your website for inclusion on FloridaSmart.com and gain valuable exposure for your business and increase credibility and brand awareness. Our platform maintains a high level of integrity and quality assurance as each business is evaluated and verified prior to being published on our site. Guest Blogging is one of the easiest ways to promote you and your brand. 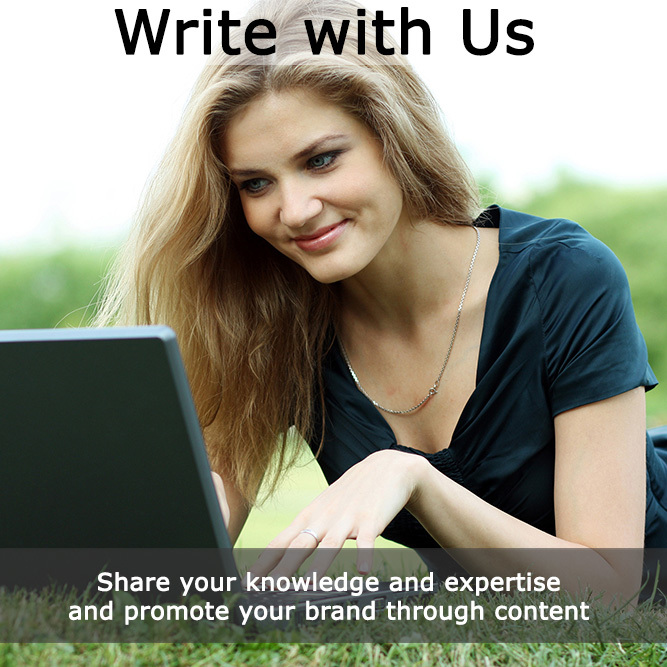 FloridaSmart.com provides the best Florida platform for increasing your online exposure, showcasing your expertise, and providing additional content for brand building and expanding your reach. Click here to submit a Guest Article on FloridaSmart.com. FloridaSmart now offers Managed Guest Blogging options to help you gain exposure with consistently added content managed, written and published for you. Click here to learn more. For Media or Advertising inquiries, please review our media kit and feel free to contact us with any questions or comments.